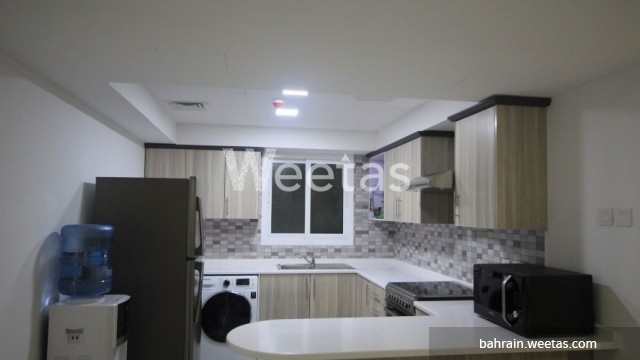 Elegant two-bedroom apartment in Saray Tower in juffair. 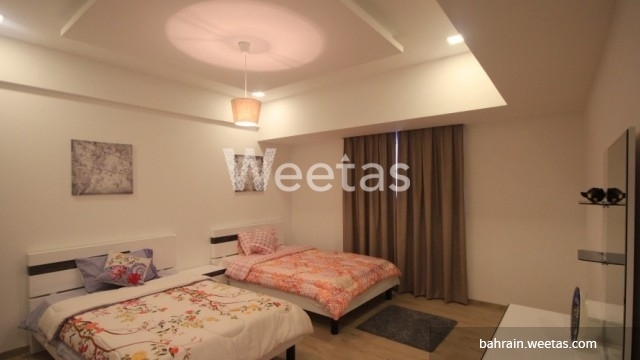 The area of the apartment is 119.57 square meters. 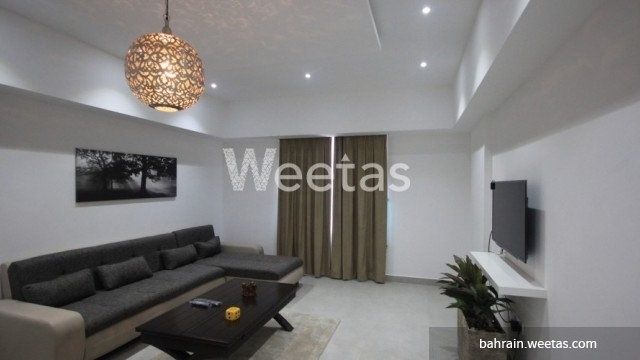 The apartment is fully furnished and fully equipped, it comprises 2 bedrooms, 2 bathrooms, a kitchen and a living area. 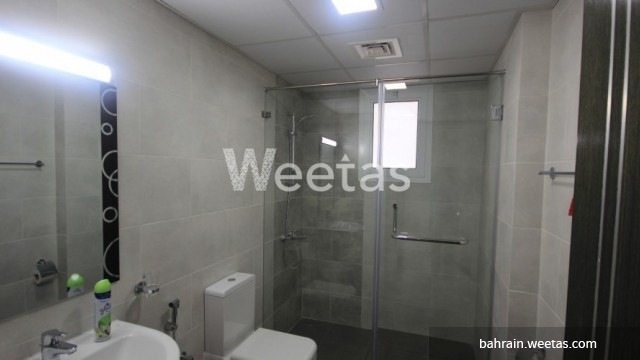 The building features excellent amenities such as swimming pool, gym, car parking, basket ball court, children playing area, and a common sitting area on a terrace. 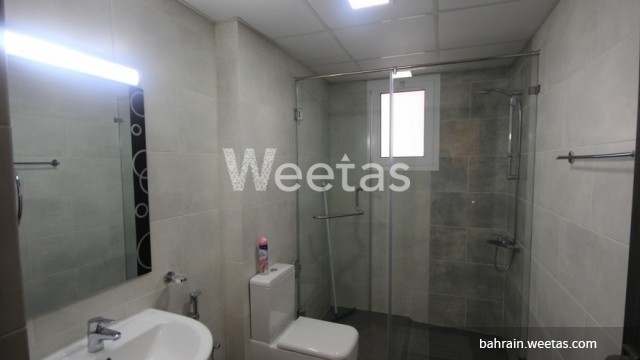 Rent is 550 BHD per month 550.